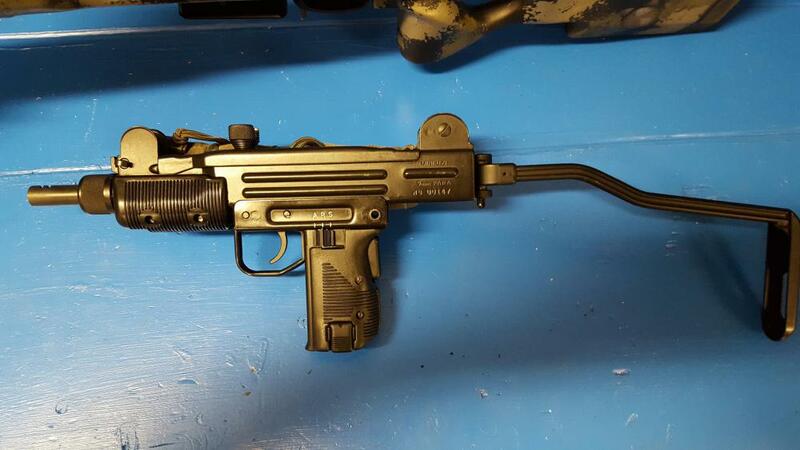 I'm looking to swap my IMI Premay Mini uzi for something different. It's in immaculate original condition, and only has around 200 rounds fired through it. Low serial number in the 100's. This is an original and not cut down from a full size or converted. Includes 3 to 4 mags. I'm looking for something of similar value or less. Premay HK53 or transferable AM180 are NFA items of particular interest. I'm also interested in a high end 20" barrel AR10, 300 blk sbr or short upper, hk pistols, colt wheel guns, etc. Just ask. I would sell for 9k. This is a keeper, and you will not find one in better condition. I looked for 2 years before finding one that satisfied me and this was it.